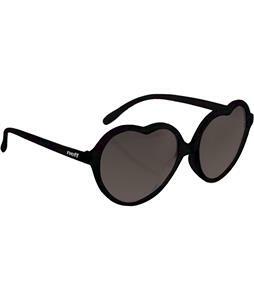 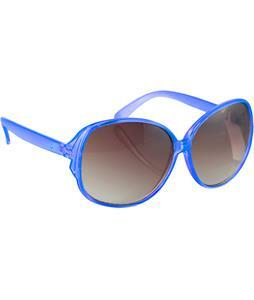 Protect your eyes from the sun while still looking your best in a pair of women’s oversized sunglasses from The House. 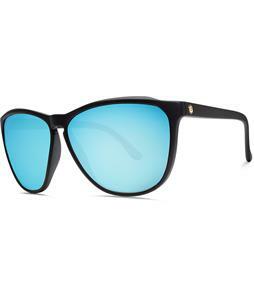 With plenty of lenses and rim color options along with various shapes and sizes, you are sure to find something that fits your style. 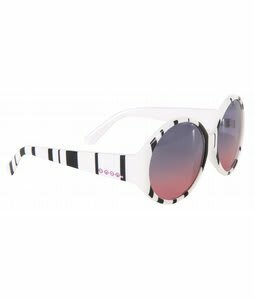 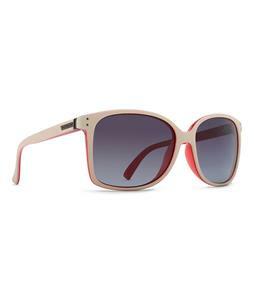 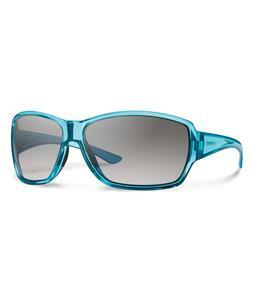 These oversized sunglasses work well for a day at the beach, driving, running errands or taking a sunny stroll. 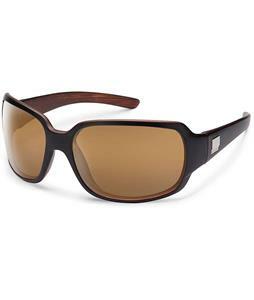 Each pair is designed with both functionality and style in mind from classic to trendier looks. 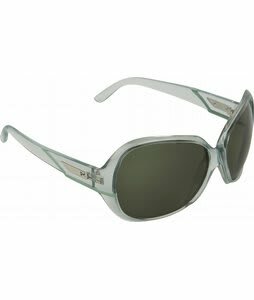 Don’t head outside with a pair.